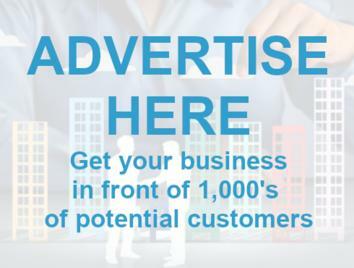 Specialist Boat and Boat Trailer Manufacturers in Derry. 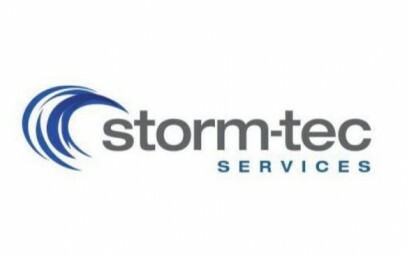 Storm-tec Services is a family run boat repair and engineering business in Derry. We have been working in the marine trade for more than 10 years and have an extremely vast knowledge of all aspects related to our business. 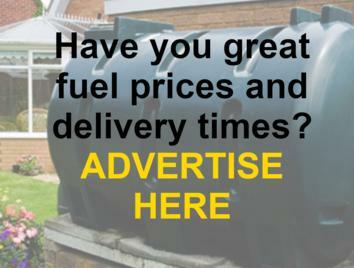 Whatever your boating requirements we can help with sound advice gained over many years working with boats and engines. 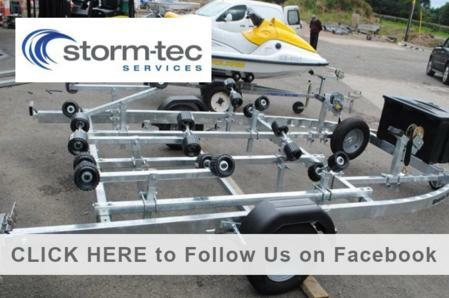 Storm-tec Services are your local expert boat trailer manufacturers in Derry and specialise in manufacturing made to measure trailers to suit your boat. 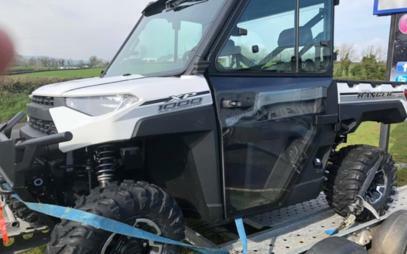 Storm-tec Services are your local stockist for Polaris ATV's and quad bikes in Derry and stock a wide range for you to choose from. 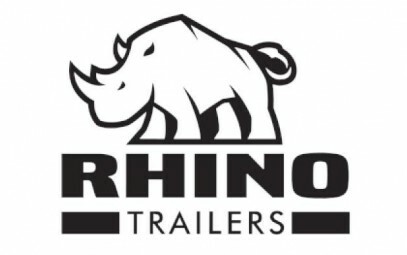 We also supply manufacture boat trailers to suit your requirements, We are also stock a wide range of Rhino indespension trailers in Derry to suit all requirements. 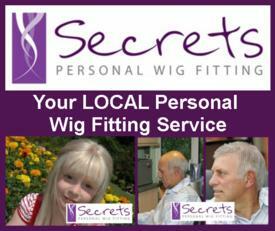 We always offer unbiased advice on products or type of work that you enquire about. 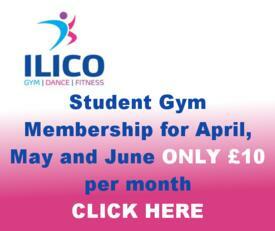 Call us or visit our workshop and have a chat about your project. 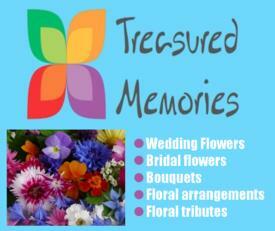 We offer FREE Quotes & a FREE collection and delivery service. 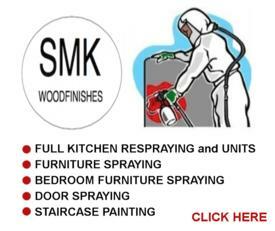 No call out charge & Competitive rates with experienced and qualified staff. 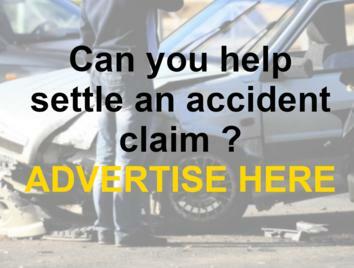 We specialise in repairing ribs and inflatable boats. From puncture repairs to boat restoration and dinghyâ€™s repaired, we do it all. We stock all anchor sizes and anchor chains from 6 to 30mm. 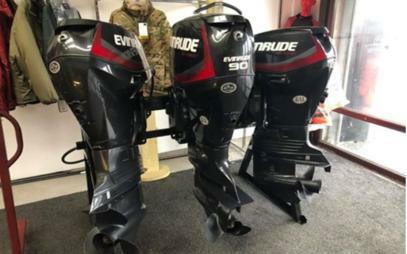 We provide expert boat repairs for all types of boats and outboard engines, including engine repairs, engine servicing, boat electronics, boat painting, windscreens replaced, boat upholstery, etc. 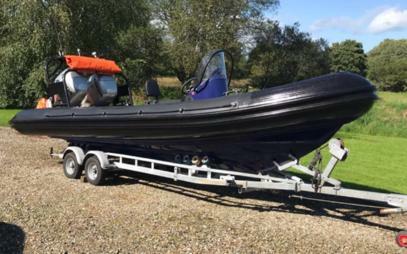 We specialise in boat design and manufacture all types of boats, including pleasure boats, diving boats, fishing boats, jet skis, lifeboats, rafts, sub-sea survey and recovery boats, marinas, etc. 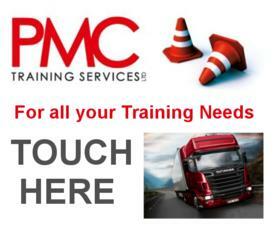 We stock a wide range of Rhino trailers to suit your requirements. 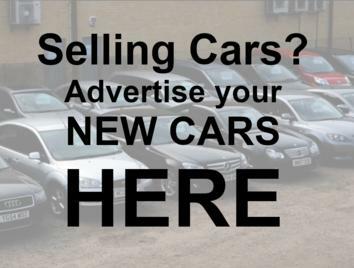 We provide expert ATV and quad bike repairs and servicing. 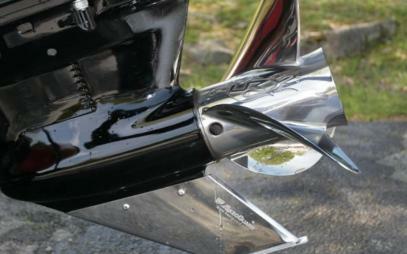 We offer expert jet repairs and servicing for all makes and models. We stock all types of watersports equipment and a wide range of boat spares, including bodyboards, life jackets, adult wetsuits, childrens wetsuits, boat spares, GPS systems, yacht chandlers, boat covers, water skis, etc. 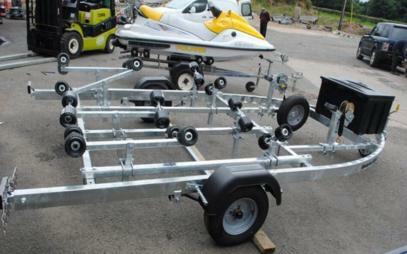 We manufacture bespoke boat trailers to suit your boat. We disign and manufacture trailers in all sizes from 4 to 13 meters. Boat trailers vin plated and repaired. 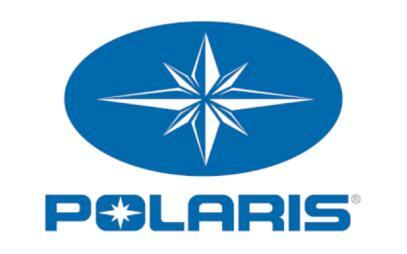 We are you local stockists for Polaris ATV's and quad bikes in Derry.